AppsMarche is a unique platform that offers custom Mobile Application Development to serve different industries best suitable to their requirements and pocket. 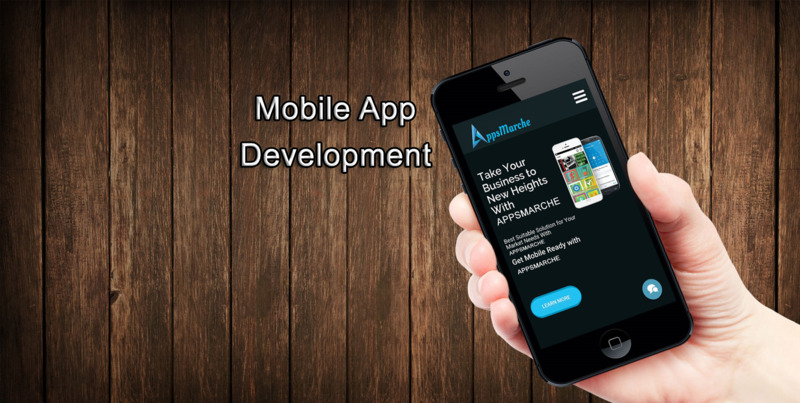 We are the one that leverages best ever mobile app solutions to the client inquiries by tailoring them as per their business requirements. With the help of our development team's extensive experience and expertise, we ensure the best and innovative solution to our clients by on time delivery, superior products and 24 by 7 support. Customers can easily get an application form online for their respective business category by following some basic steps equipped with user manuals and 'how to do' guide. How AppsMarche worthwhile your business? AppsMarche is a finest platform that provides fully customized digitally advanced mobile applications for various business segments across the world that explores the capability of business at online market. The platform is developed with the mantra of “Your Business Your Customer” which helps the business persons to expand their limited business hours to 24*7 and showcase their business to online Marche. 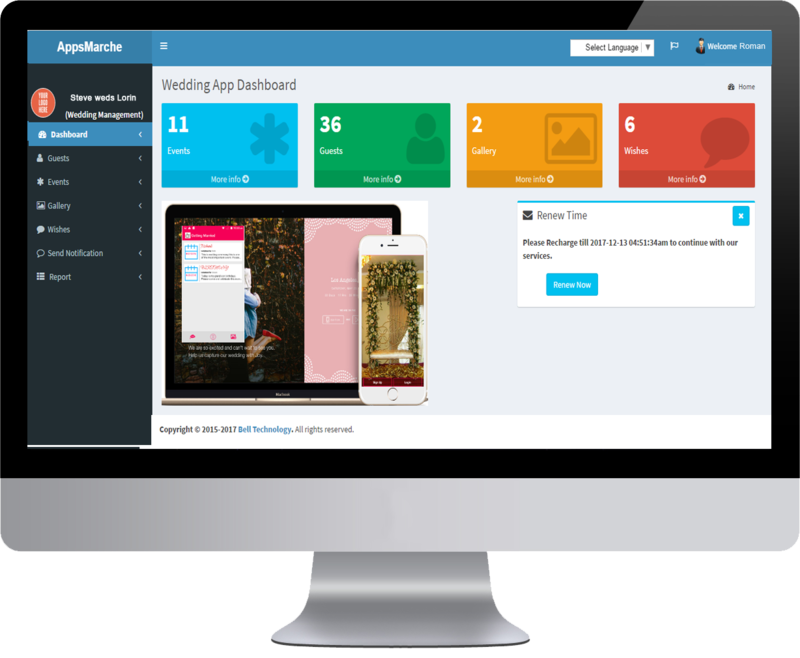 AppsMarche makes its services and product management system very easy to use, affordable and flawless. The AppsMarche customer centric apps will serve all the facilities to the customers of a specific merchant. These apps build a strong communication system between a retailer and the consumer. 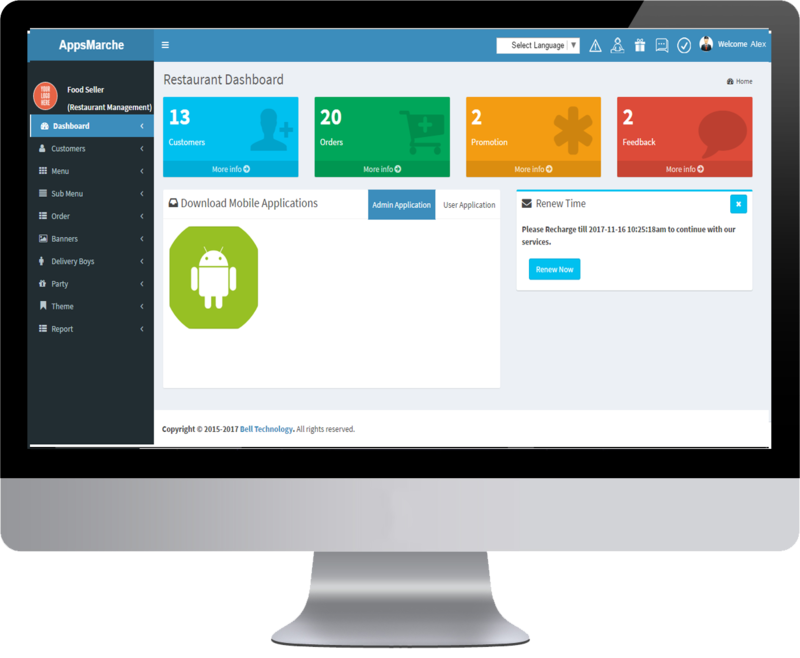 AppsMarche is digital business solution platform that creates apps for vendors to increase the business profit and capture maximum customer online. 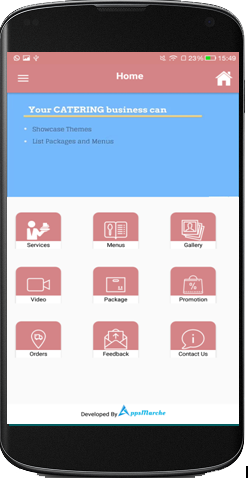 AppsMarche will enhance customer satisfaction and business growth by providing fully customized mobile application for different business segments. Business owners can easily customize the information which is to be displayed such as services, promotions, banners etc. 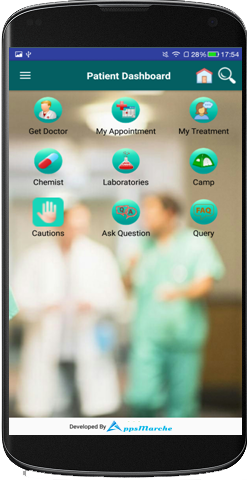 AppsMarche is available 24*7 for customer support, so you can reach out to our team anytime. Service and product management becomes easy with the help of web interface. 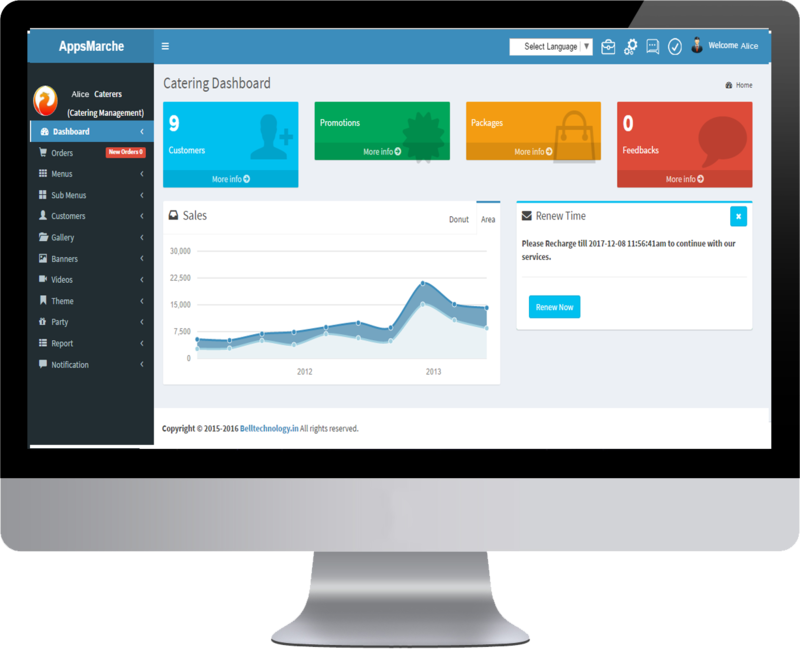 You and your customer will get live updates for all the changes made in your business and about every single order. You get cloud storage for your audio, video and images of your business. The storage capacity is based on your plan. The data of your customers and business will be stored and encrypted and available only to authorized users. You can subscribe our news letter here.